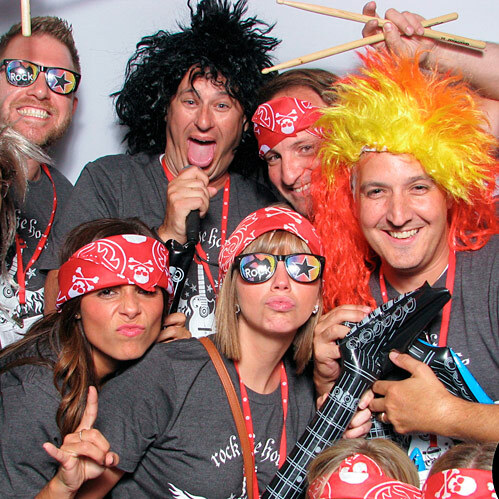 Photo booths just got a whole lot better with Time Into Pixels. 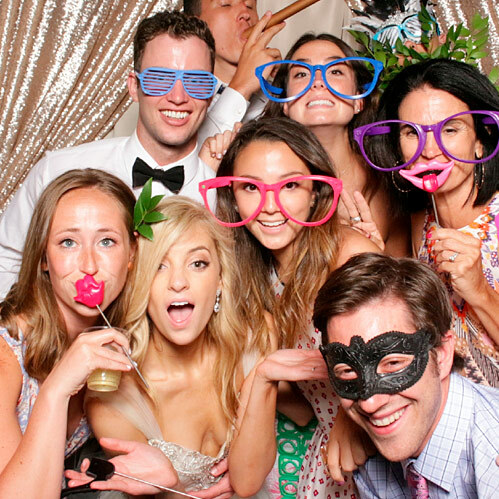 Modern photo entertainment for weddings, corporate events, grand openings, parties and more! No webcams in our booth! We use studio lighting that professional photographers use and pair that with a professional camera to get you stunning photos. 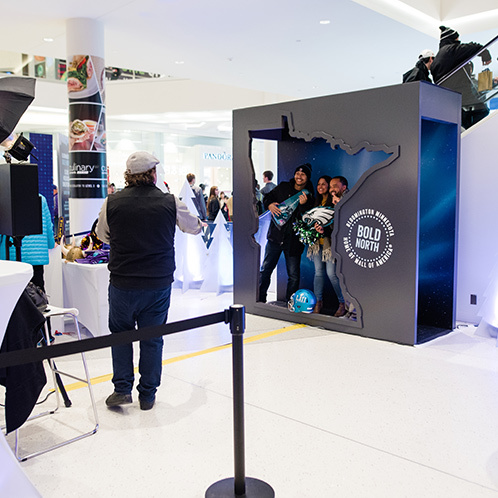 Using a contemporary and minimalist design, our photo booth was designed and built not only to be aesthetically pleasing, but also be fun and inviting with it’s open style concept!